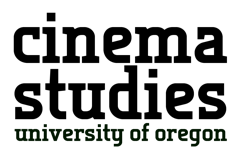 12 June, 2018 - This is the sixth in a series of “Oregon Updates” that we have been sending to IAMCR members and people with papers programmed to be presented for the IAMCR 2018 conference. We hope you find it useful and informative. Read the sixth update. Nearly 1,200 papers and panels are scheduled to be presented at IAMCR 2018. You can download the abstracts of any particular section or working group or all of the abstracts of all the acheduled papers. 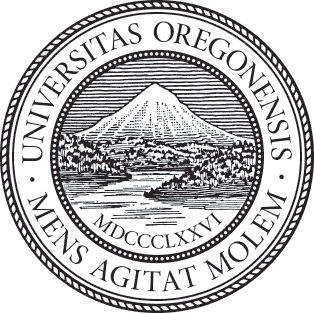 This is the fifth in a series of “Oregon Updates” that we will be sending to IAMCR members and IAMCR 2018 participants. This fifth update was sent on 26 May, 2018. IAMCR is pleased to announce that the 2018 New Directions for Climate Communication Research Fellowship will be awarded to Meaghan McKasy for her proposal The Effect of Emotion, Knowledge, and Media Use on Attitudes and Public Opinion of Carbon Neutral Pledges. Registration is still open. The regular registration period continues until 8 June. If you are not an IAMCR member, or if you haven't renewed your membership for 2018, join or renew first to take advantage of the reduced fees for members. Register on the IAMCR website.